Money has a way of slipping through my fingers. I’ve been known to turn up my nose at buying an expensive piece of furniture and then, over a period of a few months, end up spending the same amount of money eating out! Money can be as slippery as an eel in a swiftly moving river. More and more I’ve come to realize that the secret to surviving an economic collapse or a personal financial crisis is twofold. First, decrease your expenses as much as possible, and second, find ways to bring in more income. If you use your debit card for most expenses, it’s easy to track where your money goes. Go to your bank’s website, log in, and scroll through two or three months worth of your banking records. No doubt your search will dig up numerous expenses that are unnecessary and even wasteful. When I did this, I discovered we were paying $14.95 each month for some credit report service I had forgotten to cancel and that my third-grader had signed up for an expensive game on a cell phone. Both services were canceled on the spot. Back in the days when we had cable TV, our Direct TV was scheduled to double in price, following a year at an introductory price, and I put my foot down. “This is ridiculous! I refuse to pay $100 a month for TV!” We dropped that service, bought an HD antenna, and now we have free TV, plus we don’t get 500 channels anymore with absolutely nothing worth watching! When there’s something we absolutely have to watch, we tune in to streaming services such as Hulu, Netflix, Amazon Prime, or Sling. I’ve been surprised by how easy it is to let go of things we once thought were necessities. When we’ve faced lean months, it’s been nice knowing that our expenses are pared down as well. And, at times when we’ve made drastic cut, such as the year we had to pull our kids out of piano and guitar lessons, we took the attitude that, “This is just temporary.” Often, especially when streams of income begin, you can afford some of those expenses, the ones you’ve missed the most. Cutting out unnecessary expenses will probably not be enough to make life financially comfortable during tight times. In fact, many families have already eliminated every possible extra and are still struggling. The second piece of financial survival, then, is developing other streams of income. This is key. To use an example from nature, streams come in all sizes and from all directions. Sometimes they dwindle down to a mere trickle only to become a roaring river further downstream. Eventually, many streams empty themselves in a much larger body of water. Think of that body of water as your bank account, and all those little streams as income from a multitude of sources such as Craigslist, eBay, tutoring, selling homemade crafts, etc. Fifty bucks here, $200 there, and pretty soon you’re talking about some real money. With multiple income streams, you have a bit of insurance in case some of your tutoring students drop out, for example, or your hand-knitted bun warmers aren’t selling. If nothing else, we have all learned hard lessons about the unpredictability of our economy and the wisdom of having a back-up to the back-up. 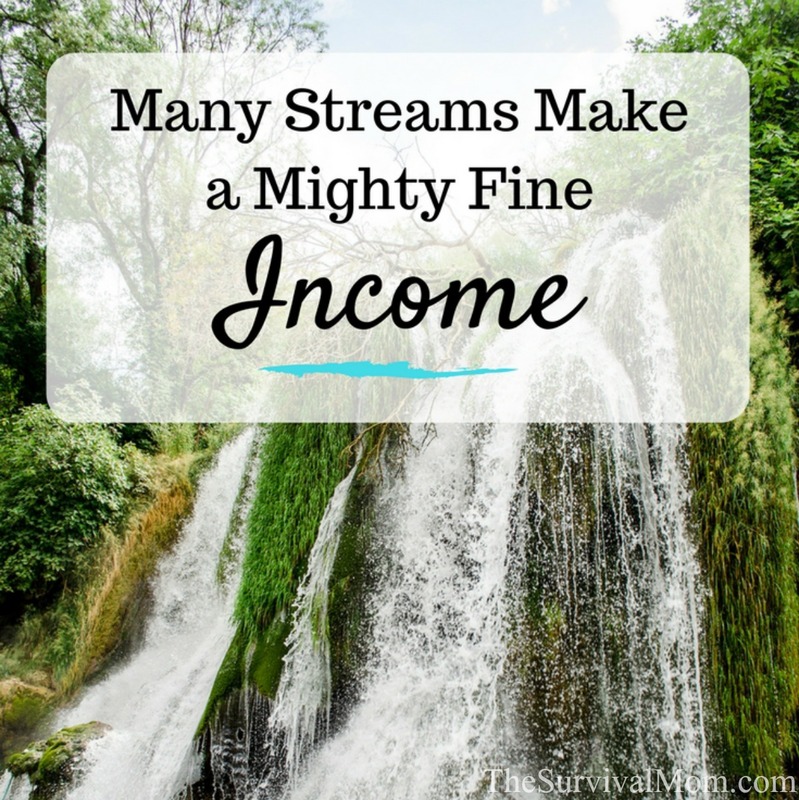 Each stream of income is a back-up to the others. This article is a great resource for coming up with ideas that will fit your lifestyle, interests, skills, and talents. Sure, a traditional 40 hour a week job will bring in steady and significant income, but when those are hard to come by, a bit of creativity and hard work can pay some nice dividends. Traditional part-time jobs are an option, but they tend to be low-paying with inflexible hours. Fortunately, there are many, many ways to earn money, earn better than minimum wage, and do it on a schedule that is helpful to your family’s lifestyle, not a hindrance. Thanks to the internet, you can do much of this from the comfort of your home, or sofa, as the case may be. Tap into one or more of these, and you may have the start of a successful business, or two, or three! What skill or knowledge do you possess that would meet one or more of these needs and desires? Are you an expert at couponing? Have you helped your family become debt free? 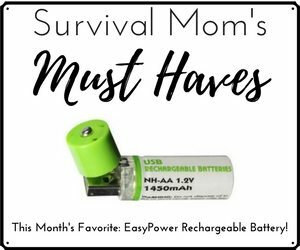 Are you one of those shoppers who can find amazing bargains anywhere? Maybe you could begin teaching others how to do this or write articles or ebooks on the subject. What experiences do you have that would provide guidance and reassurance to someone’s fears? Have you been a long-time homeschooler? Are you an auto mechanic who could give tips on what to look for when buying a used car? Make a list of everything you know how to do and your areas of expertise. Include hobbies and skills that maybe you take for granted. Here’s my list for turning a green thumb into extra dollars, something you may never have thought of. From this point, you have the seed for an online business, a person-to-person real life business, or both. Both is best. Why? Because putting a skill or knowledge into real-life practice polishes those skills and helps you build on them, but having a website or blog that teaches how to do what you know how to do (whew!) reaches a vastly larger audience. If you decide that an online business is something you want to pursue, decide if a website or blog best suits your purposes. A website is generally composed of static pages that rarely change. You post information, product photos, perhaps, some ads, and won’t be updating it terribly often. 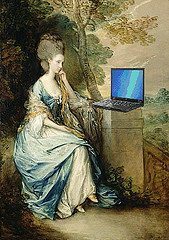 A blog is livelier with new information every few days. Many companies have both a blog and a website. Let’s use the example of Carolyn who knows how to can everything from fresh salmon to lentils. Her pantry is full to the brim of her home-canned goods, and she decides to take this skill and put it to work. Carolyn can approach food co-ops, churches, moms groups, even her county extension office to see where she might begin to teach classes. With a bit of local advertising and emails to friends and family in the area, she’s ready to begin. If her classes are helpful and interesting, word will spread and she’ll have other teaching opportunities. People will pay good money to learn something new. Carolyn can easily put her knowledge of canning on the internet. She’ll need a website to call her own and some time to put her blog or website together, but once it’s finished, it can also be a source of income. An inexpensive video camera can record segments of her live classes or short demos in her own home. Posted on her site and YouTube, they are sure to draw visitors and blogs, websites, YouTube can all be monetized in one way or another. To whoever invented the internet, thank you!! I’m no expert when it comes to building a website or blog, but here are some tips for creating an online presence and income that have worked for me. Decide on a domain name for your site. I purchased mine from GoDaddy but there are many other companies that offer the same service, such as name.com, which I currently use and recommend for their lack of hard-sell. Create a website or blog to tell others what you have to offer. A website that teaches, for example, canning using step-by-step instructions, with photos and videos will soon attract visitors. If you know how to weld, do the same thing. People want to learn new skills. Smart people want to learn practical skills. If putting a website together is 100% foreign to you (it was to me! ), there are tutorials and websites galore. There are many smart people whose online business is teaching others how to create websites and online businesses! Go figure! Keep it simple. You can always add fancy doo-dads to your site later. If your website is too cluttered, especially with ads, people will immediately look for another one. Look for affiliate programs that have products related to your area of expertise. Amazon is popular, Google AdSense is popular, and there are many, many others. Commission Junction, LinkShare and Clickbooth are three affiliate networks recommended by bloggers that I know. Work hard. Whether you’re establishing a real-life business or something online, it requires hard work. 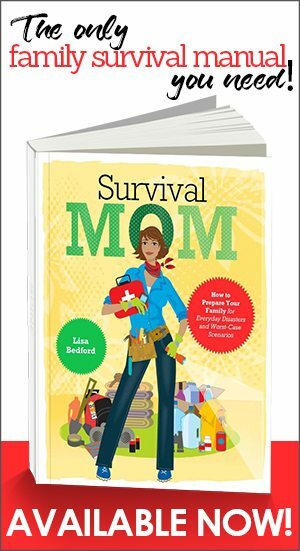 I spent hours and hours putting together The Survival Mom. Once your website or blog is established, it may attract advertisers who want to place their ad somewhere on your site. Every dollar, whether from an affiliate program or a direct advertiser, counts. Can one of these side income sources become a roaring river? Yes! I have developed two side businesses in my lifetime, and in both cases they began bringing in more income than my original traditional job. Gradually, I phased out the traditional jobs and set my full-time focus on developing that secondary stream of income. Eventually, those became major sources of income. Going back to my stream analogy, every stream is worth developing. A busy eBay business may slow to a trickle and dry up temporarily while a steady income from algebra tutoring sessions may become overwhelmingly busy. Develop each stream, one at a time. Determine which, if any, can also become an online business, and go for it! Good article with lots of great advice. I think we've just about dammed up those outgoing streams, but need work on the increasing the incoming ones. Don't overlook little streams, such as browsing through garage sales, looking for items that have a good re-sale value. Flip them on Craigslist or eBay to make a little profit. The type of income source you pursue depends, in part, on how much time you have to devote to it. My mom won't touch eBay but ran a jewelry business for a few years, working at craft fairs around the city and state. 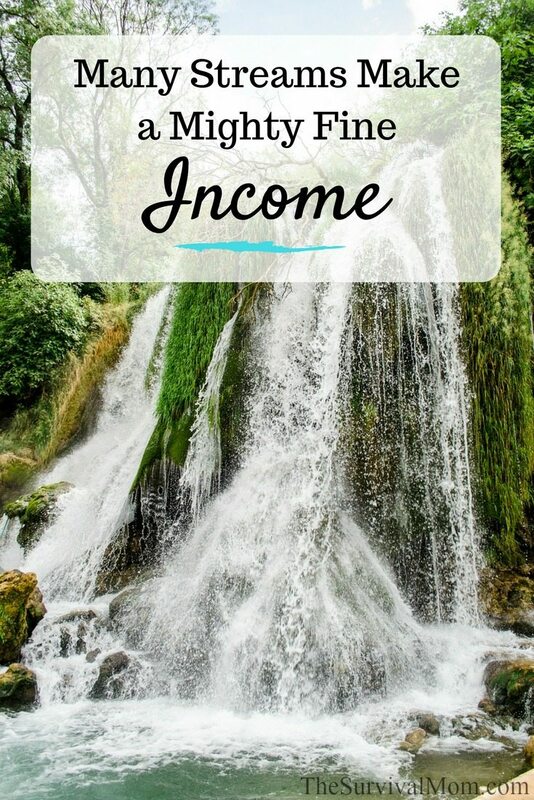 Streams of income is so key…but not easy to do! 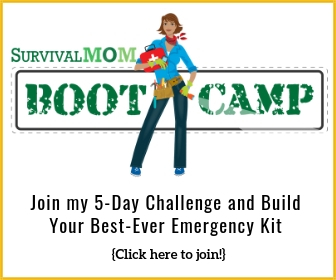 I am praying about this, and working on it – while my home-schooling blog's purpose is foremost to help parents be successful in their own home-school journey, I hope for it to also be a source of income down the road. Concur with the recommendation of Copyblogger and Problogger. Also there are many out there who will set up a website/blog for you at a very low-cost. I used @johnnybtruant but @paulcunningham also does this. It can be easy-ish. How about that? LOL When I started my first side business almost 18 years ago, I was single but working full time. I loved my new business so much that the hours I put into it seemed like playtime. There were many, many evenings, though, when I was tired from my day-job that I just had to force myself into the car to go to my next business appointment. It paid off, though. A lot of side businesses can be left alone, such as a website, once the main platform is in place. Again, thank God for the internet! 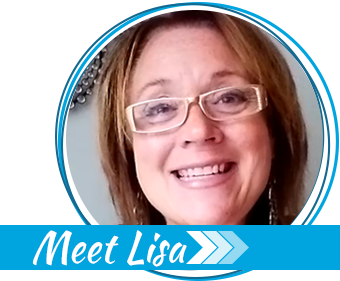 Great article Lisa! Thanks for the post, people need to look more into working from home. I have several projects in production right now. I even am making my own BBQ sause to see which I learned while living in Thailand! Etsy.com is a great place to sell handmade, crafty, artsy and/or vintage things. I set my Etsy store up in March and have had a couple hundred dollars trickle in from just a few hours a week devoted to it. The fees are relatively low and it's alot of fun. This is inspiring me to try a new stream I've been contemplating for years. I'm going to start delving into the homemade sauce industry. A passion of mine, and it also helps with my canning skills and backlogged stock just is apart of my personal survival stores. There are several farmer's markets, and small shops I can get into. I've already had some people buy my sauces from an over made batch from christmas last year. My biggest request is my Thai-Apricot sauce. Also I had a small hobby I used to do of candle-making, I may get back into that.